Our love for Lake Garda knows no end! 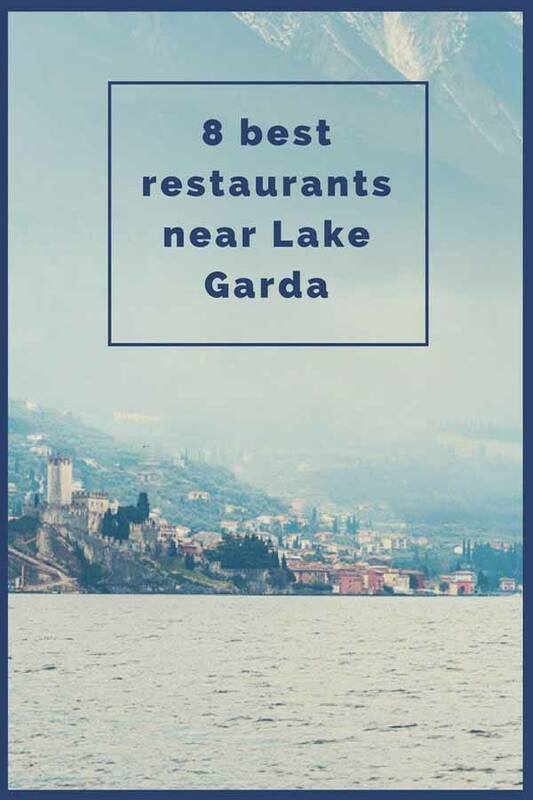 After hiking GardaTrek so many times, we usually get hungry – here are the best restaurants in Riva del Garda and surrounds, including amazing restaurants in Nago/Torbole and Arco! Are you looking for things to do in Lake Garda? 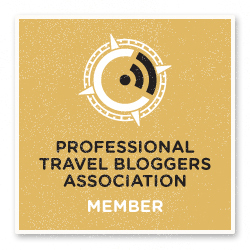 Most articles you’ll read will go on and on about the spectacular landscapes, adventure activities, and unique ‘Mediterranean meets the Alps’ atmosphere. However, let’s not forget that, even though you might heard more German than Italian being spoken on the streets, this is Italy, and food is amazing pretty much anywhere you go! The majority of our Lake Garda visits has been in the Garda Trentino area, the northernmost section of the lake. The main town of Garda Trentino is Riva del Garda, located right on the lake shore, close to several trailheads and offering excellent opportunities for water sports and mountain biking. We normally choose Riva del Garda as a base before or after our hikes, and the variety of sports and adventure activities available in the surrounds mean that there are lots of hungry travellers, and lots of excellent restaurants to choose from! Here we’ve listed our favourite restaurants in Riva del Garda and around – the lakeside town of Nago/Torbole is so close to Riva you can even walk following the lakeshore promenade, and Arco (aka Italy’s climbing capital) is also very close, easy to reach with a bike ride along the Sarca River! We have more hiking expeditions planned over the next few months, so no doubt we’ll add to this list of Riva del Garda restaurants! This striking glass-walled restaurant is located right on the Riva del Garda lake shore. 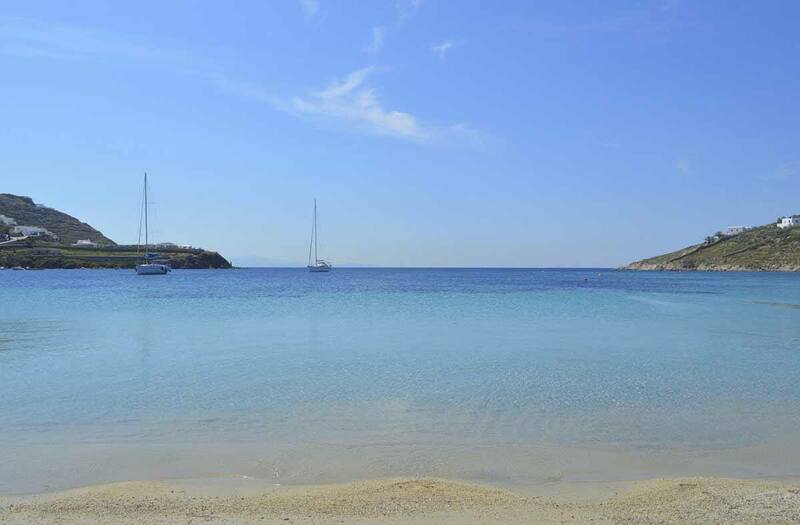 The name of the establishment, L’Ora, refers to the famous Garda wind, reason why the place is so famous with windsurfers, sailors and kite surfers alike. This restaurant is ideal for large groups, or if people in your party all want to eat different things. 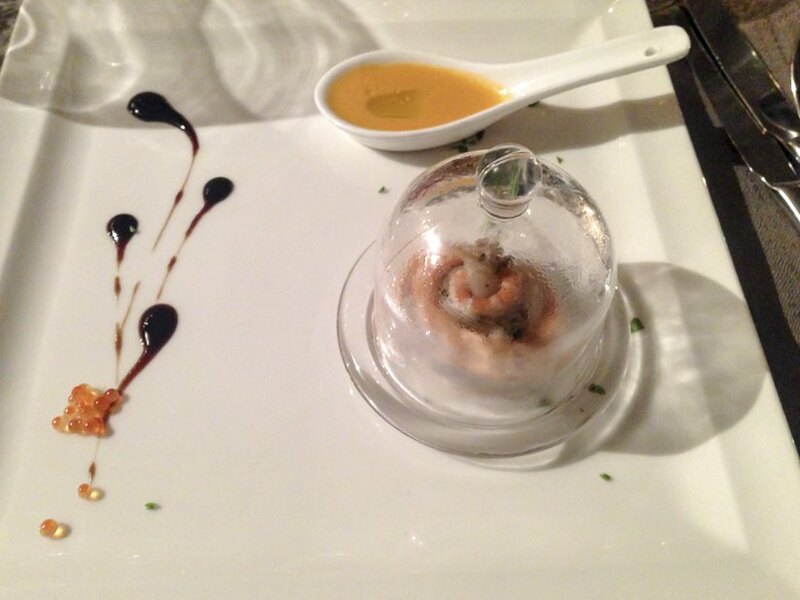 In fact, the restaurant offers excellent pizza, as well as an extensive list with dishes including Mediterranean and Alpine flavours – making it one of the best places to sample traditional Lake Garda specialties like trota salmonata (rainbow trout) and carne salada (cured beef, generally served with beans). All Garda dishes are clearly marked on the menu, and waiters speak multiple languages so they’ll be happy to advise. The homemade ice cream is also great and there are plenty of vegetarian and vegan specialties! Riva del Garda and ‘Gardasee’ are very popular with German-speaking visitors who also fancy their very own comfort food from time to time – that is why Kapuziner is so popular! 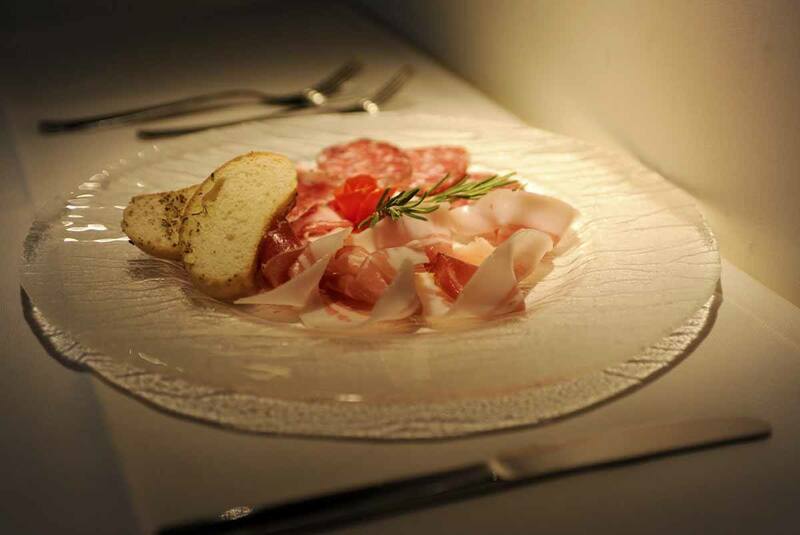 This restaurant is located along Viale Dante Alighieri, one of Lake Garda’s pedestrian drags, adjacent to a hotel. 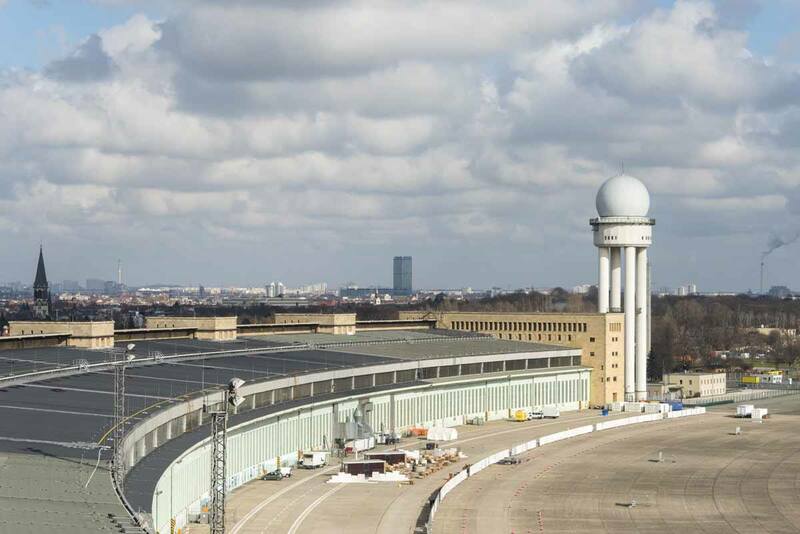 In summer, it’s also possible to sit outside, making it great for people-watching! Waiters in lederhosen and waitresses in dirndl serve up a tasty range of Bavarian favourites, ranging from schnitzel to pork knuckle, dumplings and – naturally – a wide selection of sausages. To drink? A maß or a weizen beer, of course! This restaurant is on the ground floor of the hotel with the same name. Guests can choose to sit indoors, in a room brightened up by large half moon-shaped windows, or outdoors. The eclectic menu includes different kinds of pizza, as well as seafood or meat-based dishes, with a focus on local produce. An interesting addition to the menu is groestl, a Tyrolean meat and potato hash often served in mountain huts, that can be enjoyed with a variety of toppings like steak or a fried egg. The pasta dishes are also very good – we had the homemade gnocchi, and liked them a lot! One of the reasons to visit Riva del Garda and surrounds is to explore WW1 history. 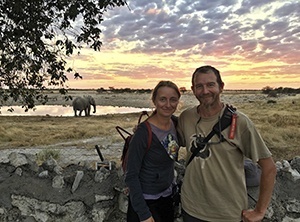 The region used to be right on the frontline, and it is still possible to see trenches and forts – some of which were restored and given a new life. Al Forte Alto is a great example – the restaurant is located in a former Austrian fort in Nago, less than 10 minutes drive from Riva del Garda. 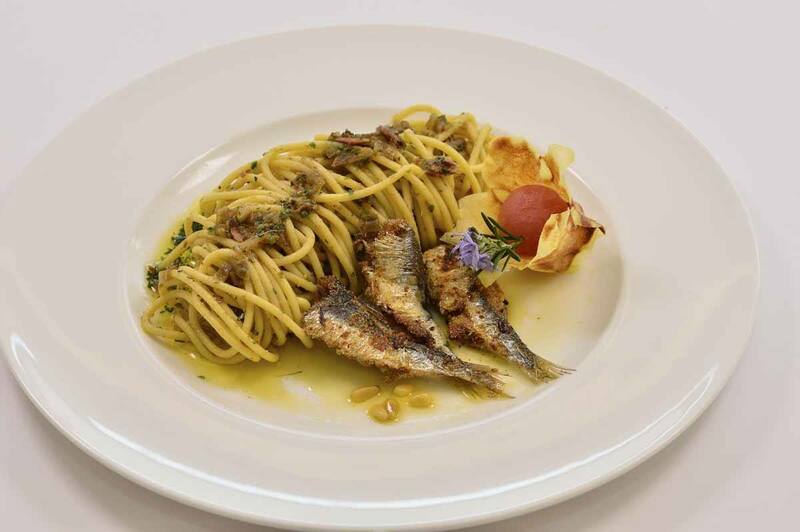 The chef and owner is a local guy named Marcello Franceschi, committed to offering his diners the very best of Garda gastronomy, including creative dishes that include traditional ingredients like freshwater fish, malga cheeses and wild herbs. The menu changes daily according to seasons and availability – we recommend opting for the tasting menu, an excellent deal at only €40 for three courses. If your budget can’t quite stretch far enough to afford a dinner at Al Forte Alto, this restaurant is a good alternative – it is also housed in a former WW1 fort, albeit a little lower than the former, and the views over Lake Garda are just as spectacular. The menu is also one of the most original I’ve ever come across, serving up a range of WW1-inspired dishes like bread gnocchi and fried potato peels served in a metal canteen. The menu was developed with the help of Ta Pum, a local association dedicated to keeping WW1 history alive – you can order a la carte or choose from two set menus, one focusing on meat and one on fish. This is THE place to go for a romantic dinner, and probably my favourite restaurant near Riva del Garda. 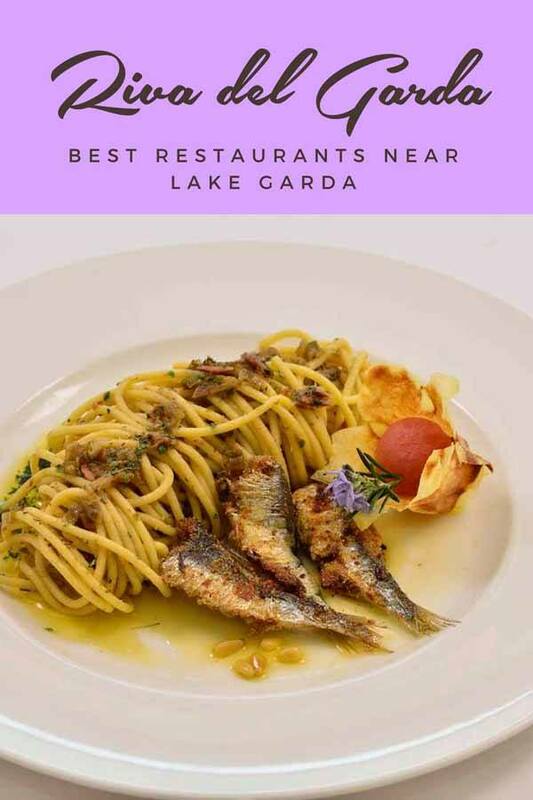 Aqua has a stunning lakeside location, perfect to sample one of their 5 course tasting menus showcasing the best of Garda gastronomy – you can choose between a meat-based menu and one focusing on freshwater fish. We had one of each, and they were both excellent. The highlight on the fish menu was definitely the ‘carpione’, a salmon-like fish endemic of Lake Garda and only found at depths of around 200 meters – I didn’t even know the lake was that deep! The fish had a unique delicate flavour, emphasised by the use of Garda olive oil. Another awesome dish was the fish carbonara, with kamut linguine and mixed Garda fish. On the meat-based menu, we enjoyed venison cooked at low temperature, and braised veal cheeks – however the menu changes regularly in accordance with season and product availability, but pretty much everything we had was truly outstanding. One piece of advice – as the waiters if they have truffles available, and if so… enjoy! A short drive from the Riva del garda waterfront, on the way to Arco, you’ll find this ‘agritur’ – a restaurant located in a farm, where you’ll be able to taste products grown onsite. Madonna delle Vittorie is surrounded by vineyards and olive trees, two of the best-known products of the Garda region. You can ask to be shown around, and see their frantoio (olive press), enjoy a wine tasting or just head straight to the restaurant! We had dinner at Madonna delle Vittorie after our scenic Spring hike along GardaTrek, and we were so famished after spending the whole day in the mountains that we devoured our food in record time! 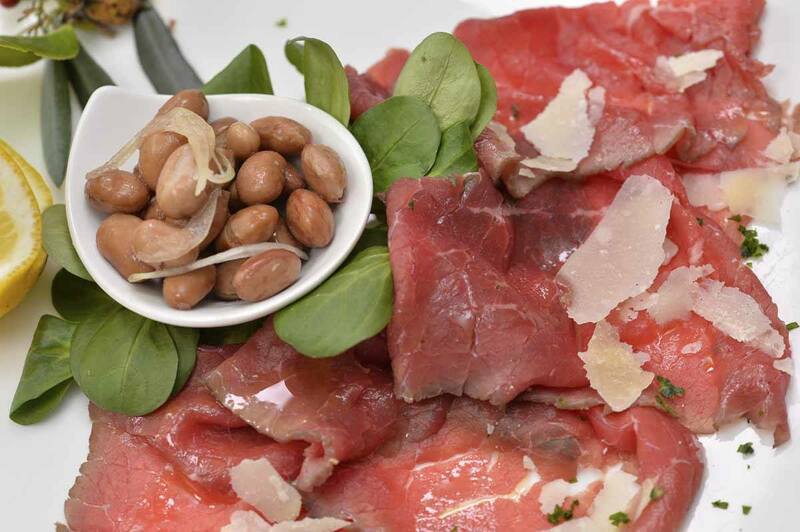 The menu includes a lovely selection of Garda and Trentino specialties like strangolapreti (cheese and spinach dumplings drowned in melted butter), carne salada (cured beef carpaccio, served raw or cooked), a selection of cured meats and cheeses to be enjoyed as a starter, and many more. We also tried a couple of their red wines, asking the waiter for something that would complement our meal, and sampled some of their olive oil drizzled over bread. All in all, it was a wonderful dinner – highly recommended, but make sure to arrive early to check out the wonderful views of the farmhouse surrounded by mountains and olive trees! Arco is well known for its climbing tradition, and most people just make a beeline for the falesie (crags) surrounding the town – but its historic centre is also worth a visit. One of the most spectacular buildings is Palazzo Marchetti, the historic residence of the most notable local families. Ai Conti is located on the ground floor of the building, and it’s worth visiting for the setting alone – you’ll either be dining in the inner courtyard or indoors, under a vaulted ceiling covered by frescoes dating back to the 16th century. The menu is varied, featuring pizzas and local specialties like freshwater fish carbonara. 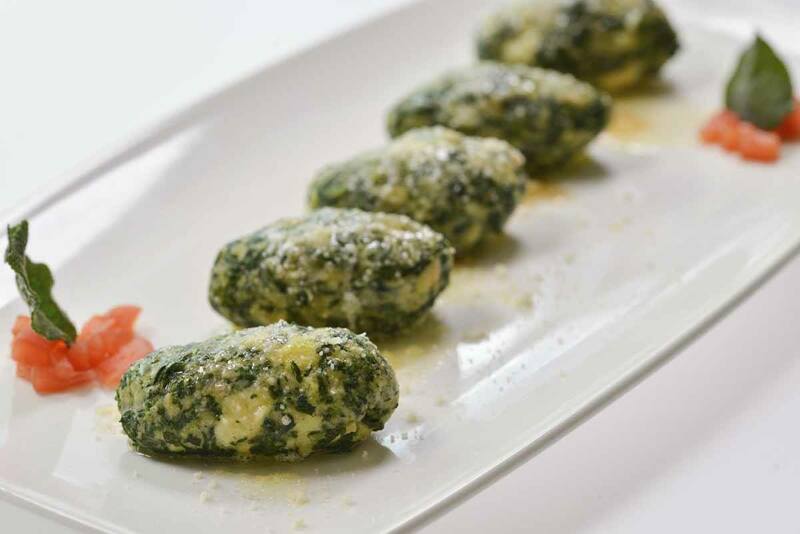 The restaurant specialises in homemade pasta like strangolapreti (spinach and cheese dumplings), and grilled meat and fish. I will never forget my meal at Ai Conti because we had lunch with Adam Ondra, the world’s best climber, before he attempted a 9B pitch in one of the crags nearby. Do you know what was his meal of choice before such a demanding climb? Homemade tagliatelle with vegetables! We would like to thank Vale Bellotti from Garda Trentino for making this experience possible. 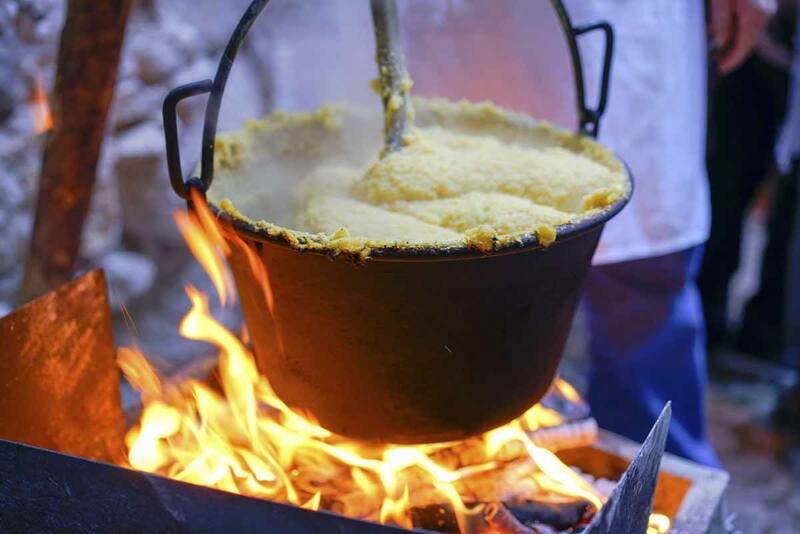 Garda Trentino is not just beautiful, it’s also delicious!